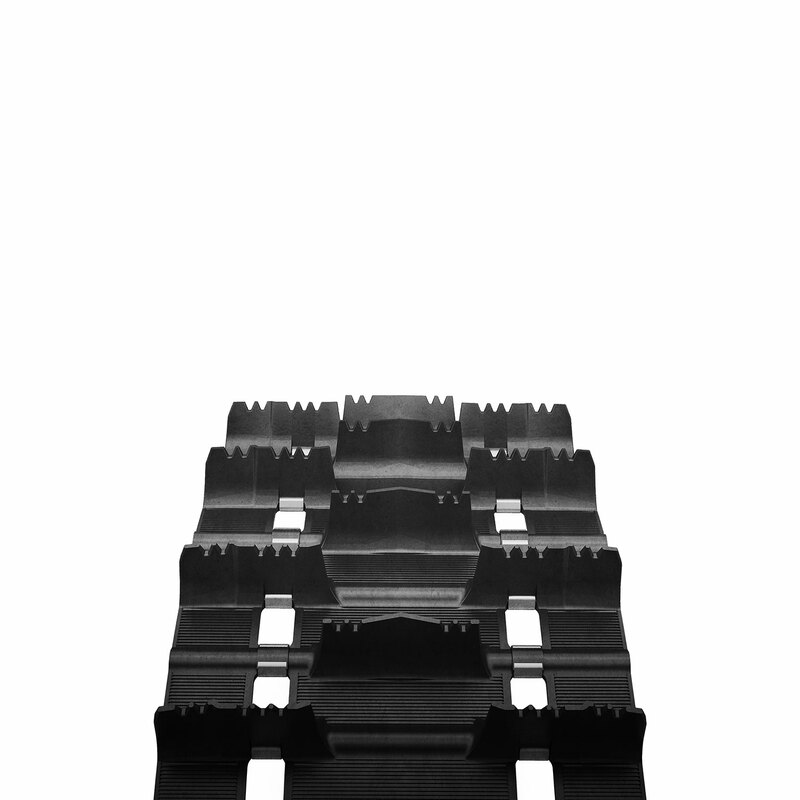 A standard for deep lug tracks. Deep snow riding has never been so versatile and reliable. Delivers outstanding all-around performance in a wide range of mountain-riding conditions.